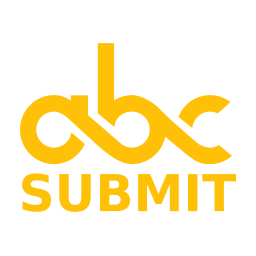 Abcsubmit is a online platform which allows you to create stunning web forms and websites. Easy to use interface, including Drag and Drop, Form Templates, and lots of UX Designer tools. Finally, the form you ever wanted is here, allowing you to combine the pixel-perfect art of state design customization with the flexible functionality of a great product. Whether you're using AbcSubmit for selling items online, receive files, create awesome design for your forms, mobile responsive design, and conditional form logic, all can be found in a single place. We're happy to provide hundreds of features at a single click, even on our free plan.